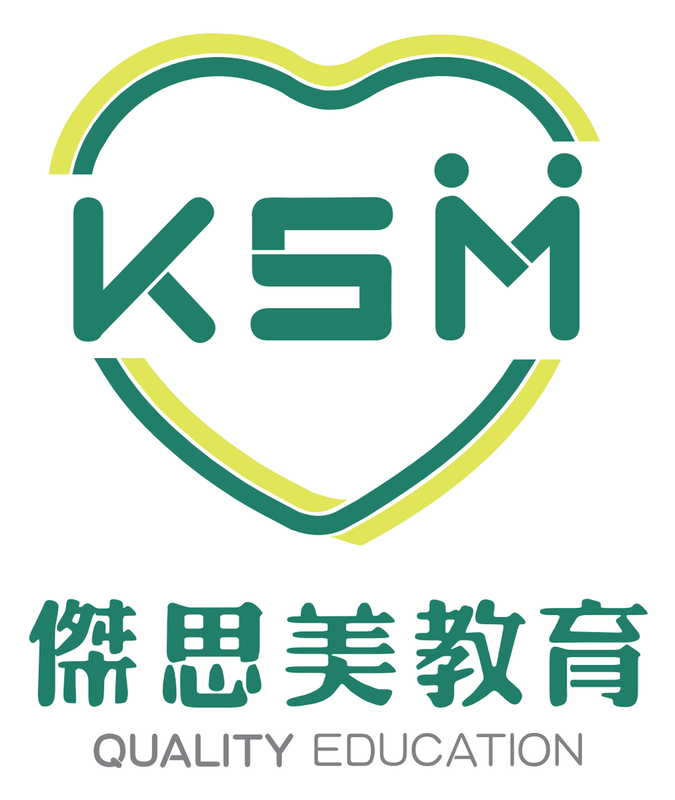 Kuijan KSM Quality Education Advice Co. Ltd. Copyright © 2016 drstephenho.com. All rights reserved.